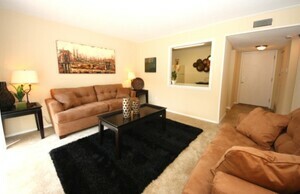 We welcome 2 pets per apartment home ($15 monthly pet rent per pet). There is a $300 pet deposit ($150 non-refundable). No size or breed restrictions! Meet and greet with pet required prior to move in.